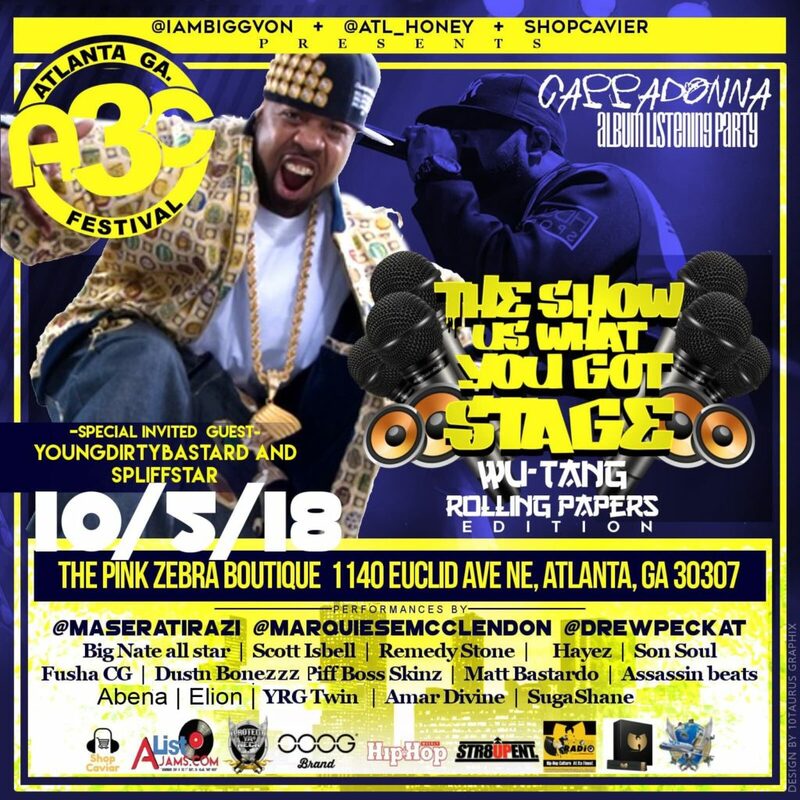 Scott Isbell Official Website » Scott Isbell to Perform A3C in ATL Alongside the Wu-Tang Clan! Scott Isbell set to open A3C Musical Festival for the Wu-Tang Clan! 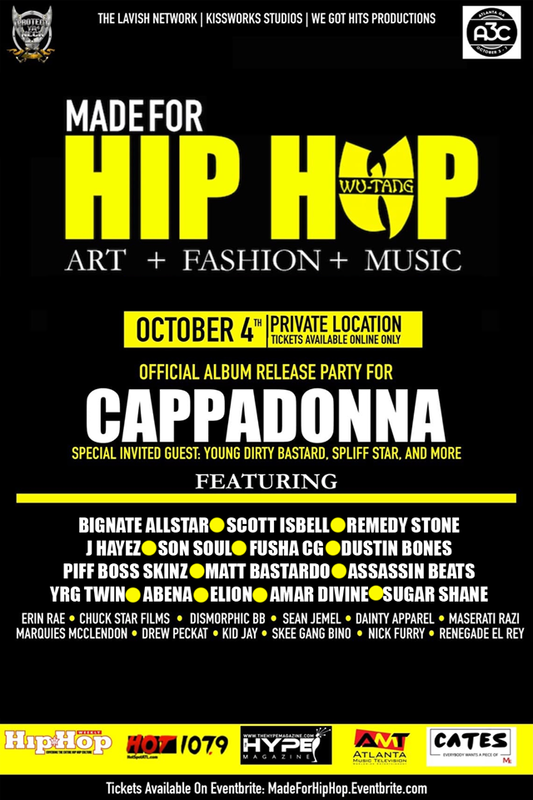 Cappadonna Album Release Party.